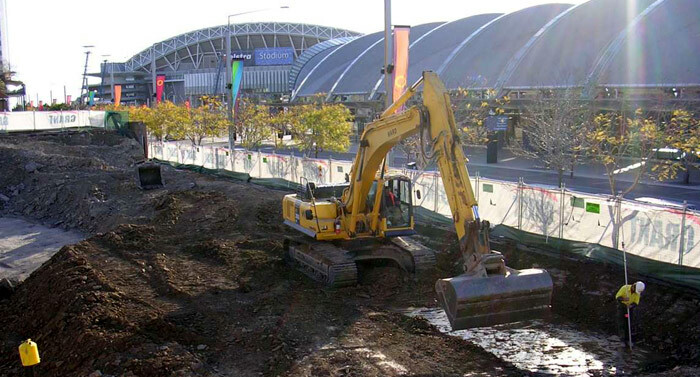 Our recognised and strong history in bulk excavations dates back to Ward’s inception. Our excavation capabilities have continued throughout the company’s delivery portfolio over the decades and we continue to be a leader in large scale and challenging bulk excavations for various private and government clients. 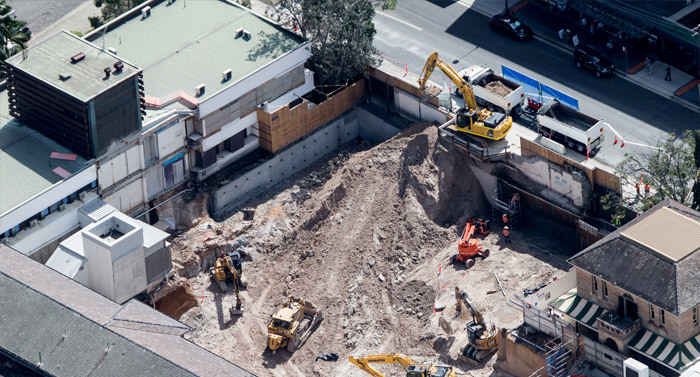 With our background in CBD deep excavations and major excavation works on infrastructure projects, Ward continues to complete projects with high-volume production, ground engineering shoring systems, and specialised GPS-equipped plant and equipment (for both soft and hard rock work). 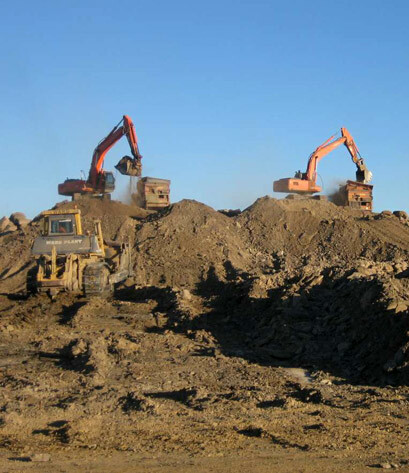 Our strength in managing the final disposal tip site locations and environmental engineering capabilities ensure that soil classifications and disposal efficiencies are achieved on all projects.